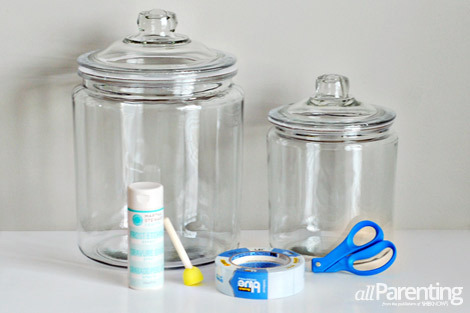 Glass canisters make great storage for the kitchen, but they can be a little plain and boring by themselves. 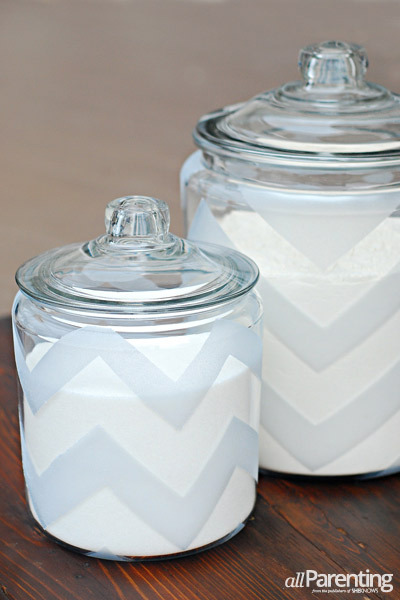 Give your canisters some extra style with just a few easy steps! 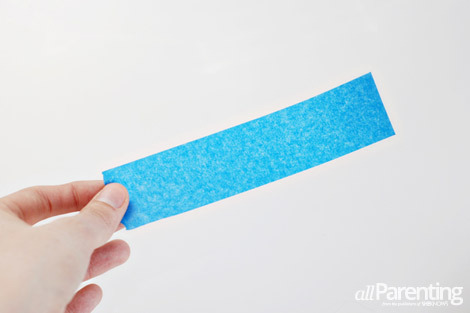 Cut out several strips of painter's tape that are between 4 and 6 inches long. The length of the strip will depend on the size of your canister. 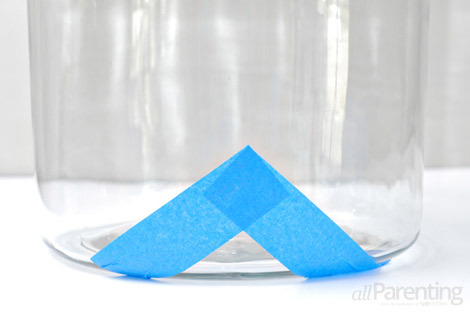 Starting at the bottom of the canister, create an upside down "V" with two pieces of tape. 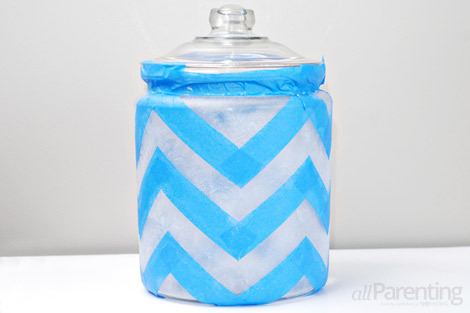 Create a zigzag pattern going all the way around the bottom of the canister. 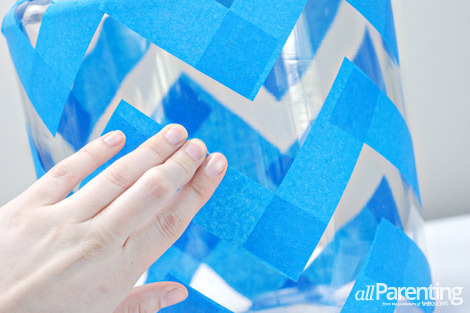 Leave a space that is equal to the width of your tape, then create another row of zigzags that mirrors the first row. 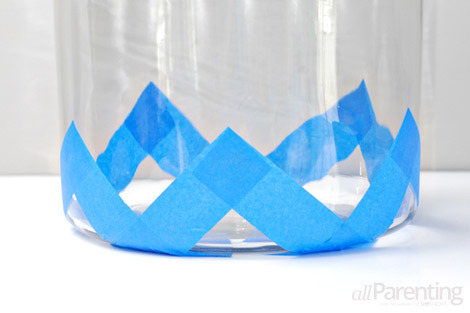 Keep adding rows of tape until you have reached the top of the jar. 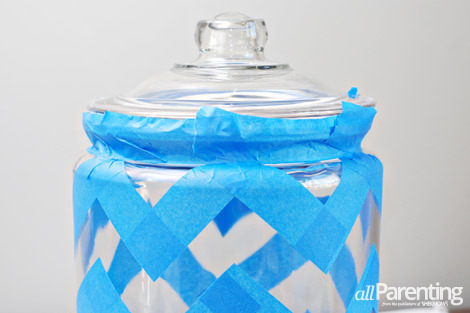 Put a horizontal piece of tape around the top of the jar. 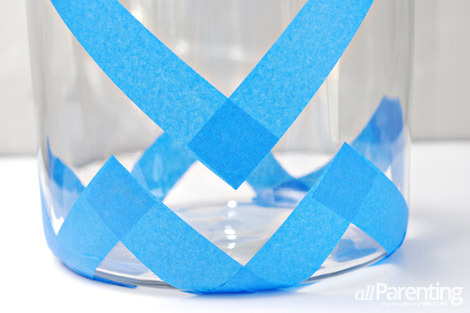 Go around the jar and press along the edges of the tape to make sure it has good contact with the glass. 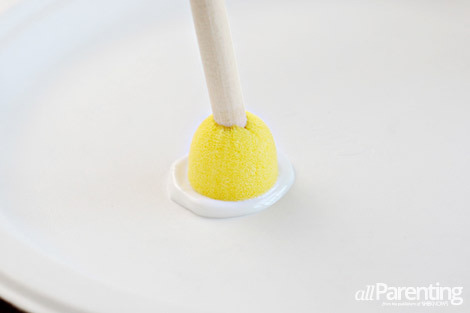 Pour the etching paint out on a paper plate. 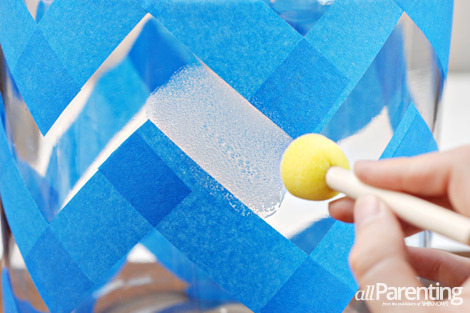 Dip your stencil brush straight down into the paint. Start dabbing the etching paint onto the glass. Once you have filled in all the open spaces, set the jar aside to dry. 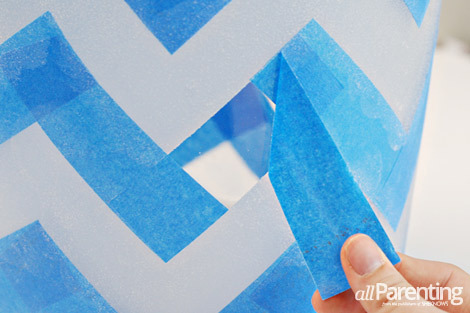 After the paint has dried completely, carefully peel back the painter's tape to reveal your design. Your glass jars are ready to be filled! WARNIng!^ The etch effect paint is not dishwasher safe, so gently hand washing the canisters is recommended.